Say hello to Mrs. Reich and her rings. 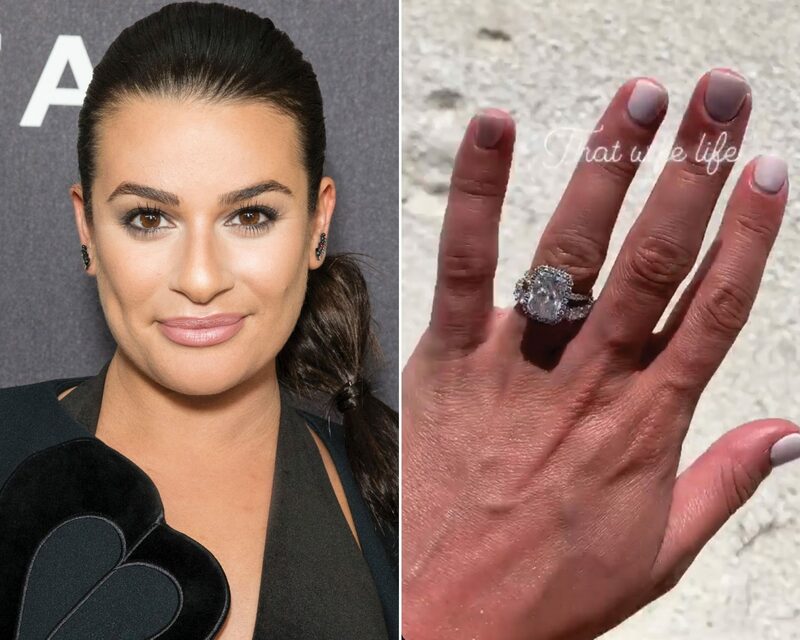 A little over a week ago, actress Lea Michele married Zandy Reich in a Northern California wedding, and has since set off for her tropical honeymoon and debuted her wedding band, which she’s expertly stacked against her engagement ring. 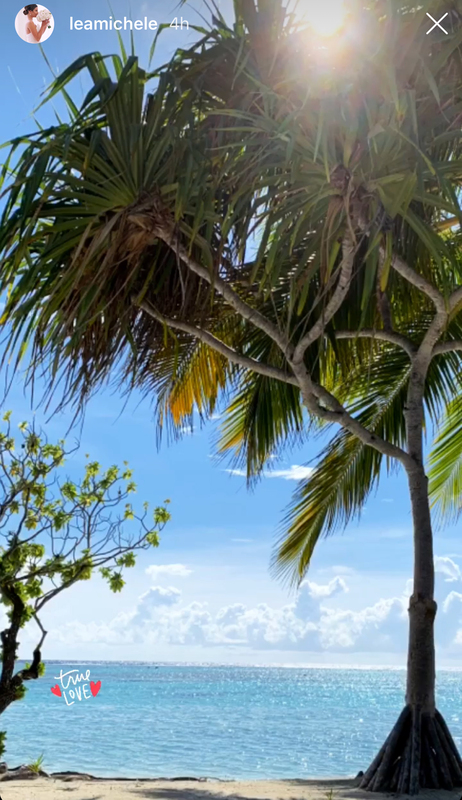 “That wife life,” Michele captioned a video on Instagram Stories of her manicured hand displayed against the backdrop of a breathtaking white sand beach, crystal blue waters and palm fronds. 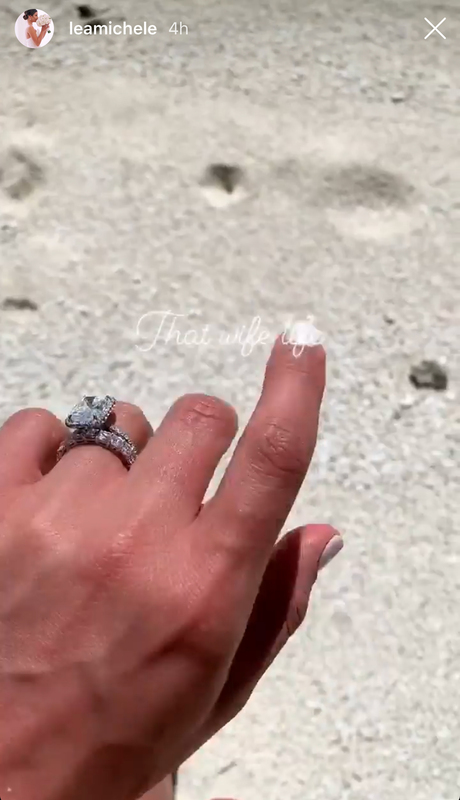 The purpose of the video was ultimately for the Glee star to reveal her dazzling, new, diamond pavé band stacked against her cushion-cut engagement ring. 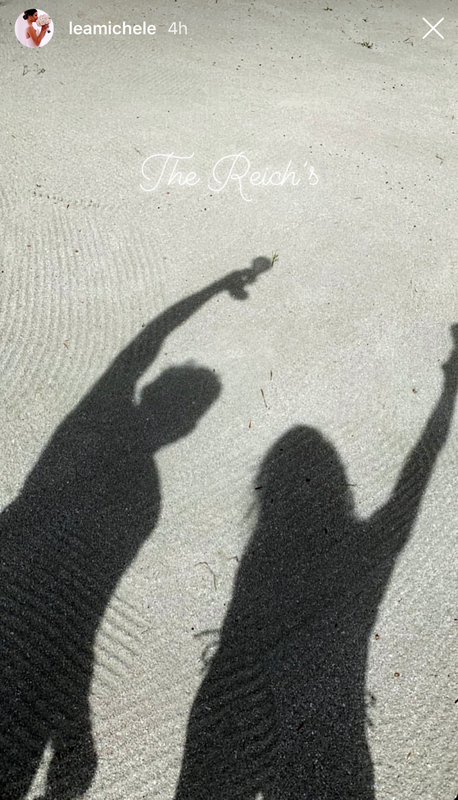 The actress also posted a shadow photo of herself with Reich—vacation drinks in hand against the sand. Reich, the president of a fashion retail company, proposed to Michele a year ago in the Hamptons. 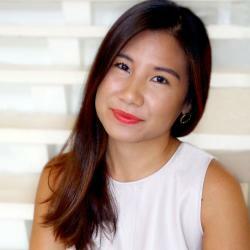 For her actual wedding day, the bride wore a custom gown by Monique Lhuillier, whose designs she first came across via Instagram. Be the first to comment on "Glee’s Lea Michele Debuts Her Dazzling Wedding Band: See How She Stacked Her Rings"